The L word has been finally revealed. Yes, It’s Lollipop. Google has announced the final release of L (Android 5.0) and it’s debuting on three Nexus devices. Nexus 6 Smartphone, Nexus 9 Tablet and Nexus Player, A streaming media device. 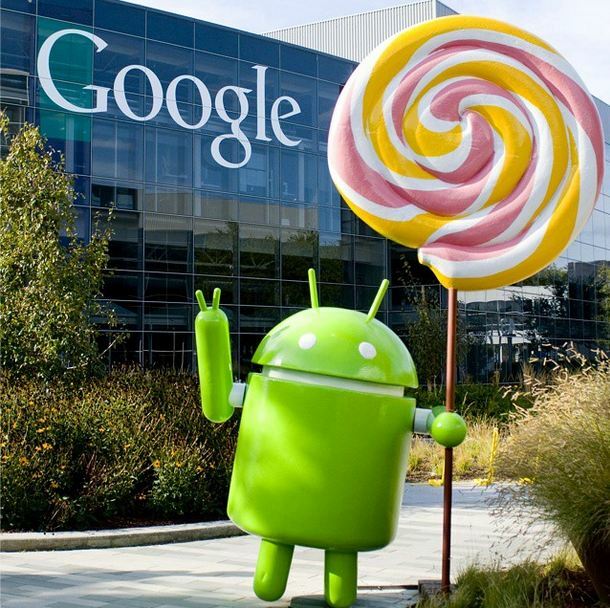 Android Lollipop was first demonstrated at Google I/O back in June 2014. The buzz word was a new design style called Material Design. And It includes battery saving feature that can extend a phone’s life up to 90 minutes. It is the most significant visual update to Android since its inception back in 2011. Google is very conscious and pushing Android as the software. In addition to a visual overhaul, Android Lollipop brings over 5,000 new APIs for developers in order to concentrate on all your devices and customized for all the screen sizes. The latest version of Android will be available for Nexus 4, Nexus 5, Nexus 7, Nexus 10. “Lollipop also gives you more control over your device. You can now adjust your settings so that only certain people and notifications can get through, for example, when you’re out to dinner or in the middle of an important meeting. And when an important notification does come through, you can see it directly from the lock screen.” Says Google on their blog. This new Nexus 6 has a contoured aluminum frame, a 5.96-inch Quad HD display (493 ppi), Snapdragon 805 processor, a 13-megapixel rear camera with optical image stabilization, a 2-megapixel front camera, a 3220 mAh battery, and two front-facing speakers. The large screen is complemented by dual front-facing stereo speakers that deliver high-fidelity sound, making it as great for movies and gaming as it is for doing work. It also comes with a Turbo Charger, so you can get up to six hours of use with only 15 minutes of charge. A new tablet built in partnership with HTC. 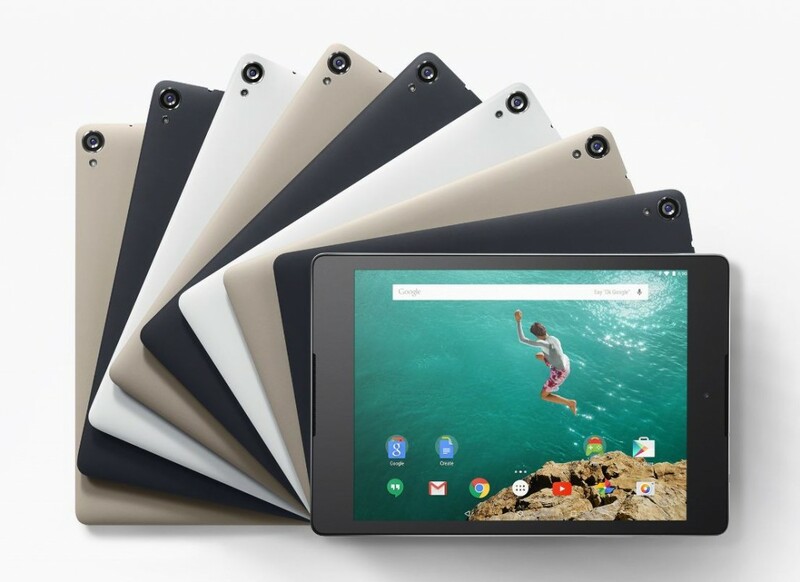 Nexus 9, with brushed metal sides and 8.9-inch screen, is small enough to easily carry around in one hand, yet big enough to work on. And since more and more people want to have the same simple experience they have on their tablets when they have to do real work, we designed a keyboard folio that magnetically attaches to the Nexus 9, folds into two different angles and rests securely on your lap like a laptop. The first device running Android TV: Nexus Player, a collaboration with Asus, is a streaming media player for movies, music and videos. It’s also a first-of-its-kind Android gaming device. With Nexus Player you can play Android games on your HDTV with a gamepad, then keep playing on your phone while you’re on the road. 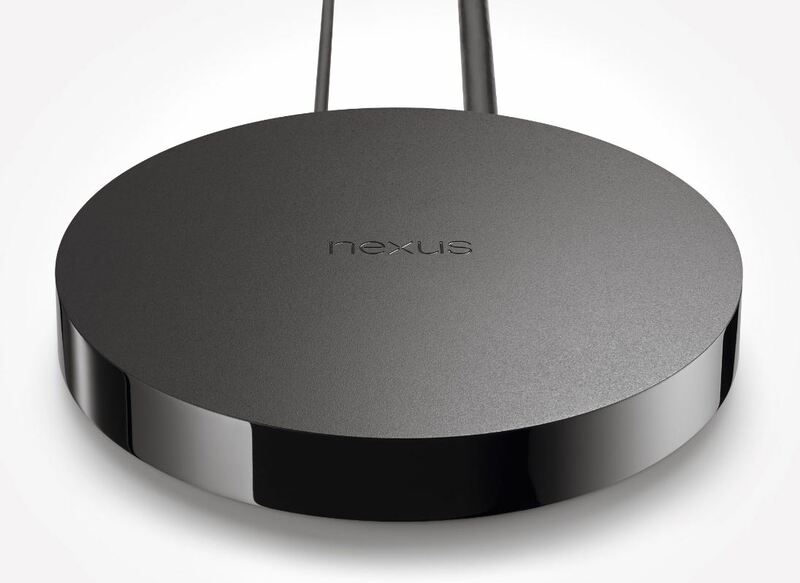 Nexus Player is Google Cast Ready so you can cast your favorite entertainment from almost any Chromebook or Android or iOS phone or tablet to your TV. Nexus Smartphones are known for its killer prices. 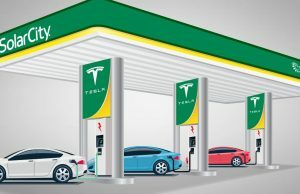 The price might be disappointing this time. 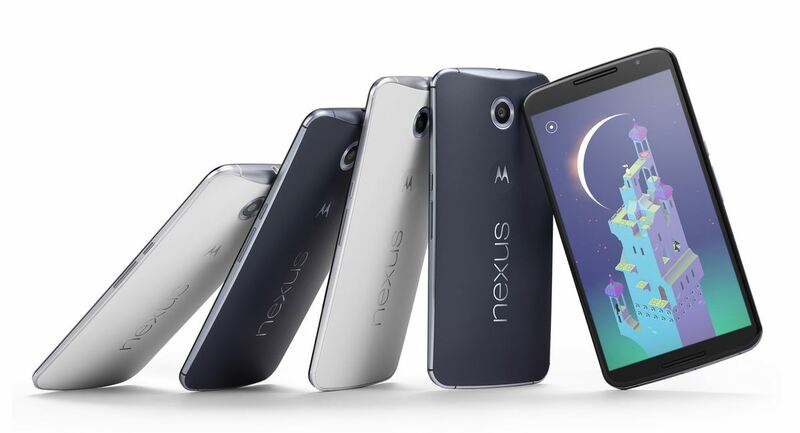 Most anticipated Nexus 6 is going to be sold unlocked for $650. Google is continuing to sell the Nexus 5 as well. Technology Enthusiast! The aim is not to live forever, The aim is to create something that will. ← Previous Story Samsung’s New Wi-Fi Technology Can Transmit 4.6 Gbps! What’s New ?? Next Story → Hindrance Of WhatsApp Web! 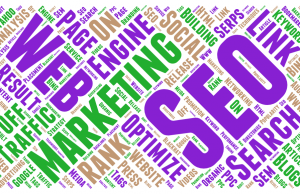 Should you listen to SEO advice ? !